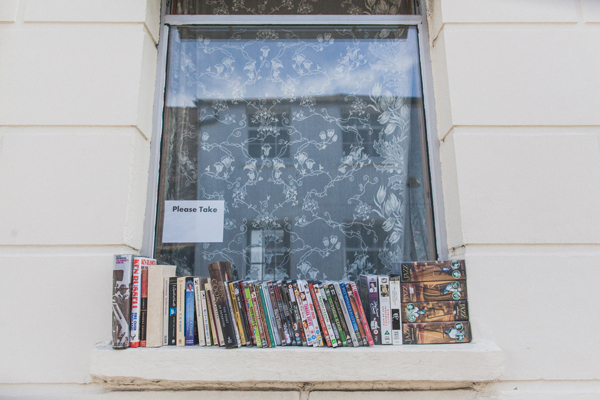 Brighton has been my second home for nearly 5 years and every time I walk around I discover something new, I see something strange, I see random people… this is the beauty of Brighton, its unique vibe. The Laines and the North Laines are the two main parts that make the city so special and quirky; North Laine is a shopping and residential district of Brighton, on the British south coast immediately adjacent to the Royal Pavilion, a former royal residence built in the Indo-Saracenic style. 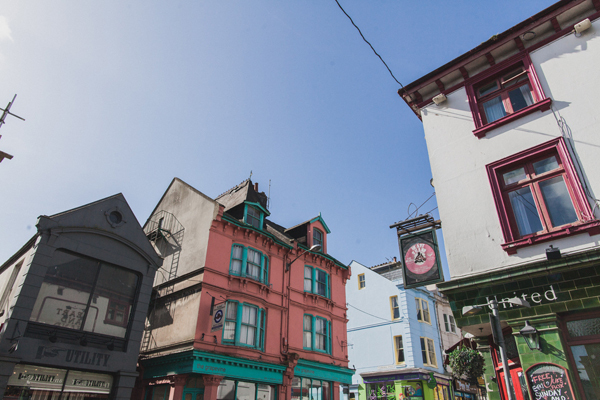 Once a slum area, nowadays with its many pubs and cafés, theatres and museums, it is seen as Brighton’s bohemian and cultural quarter. 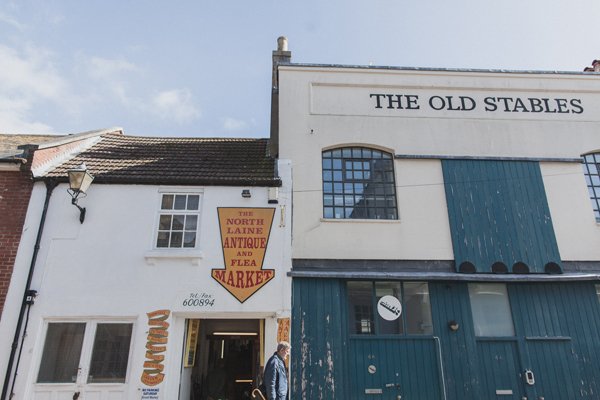 Today North Laine is a bohemian shopping area popular both with locals and tourists, well served with cafés, vegan coffee shops, bars and entertainment venues including theatres such as Komedia, which is in a former supermarket. 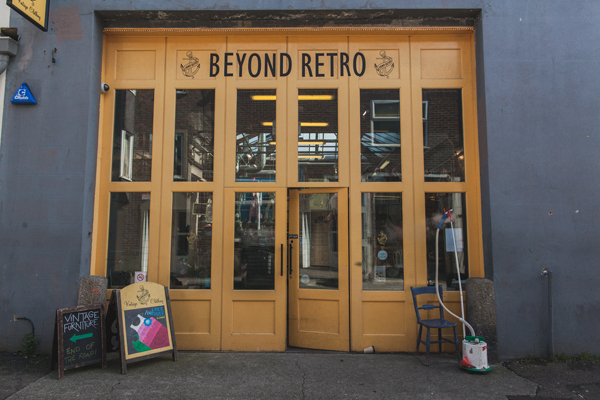 Typical retailers include art, antiques, architectural salvage, second-hand books, music, tattoo shops, “retro” clothing, graphic novels, musical instruments and new age paraphernalia. The “other” Laine in Brighton reminds me Ponte Vecchio in Florence, the old bridge with one jewellery shop after the other, endless retro and vintage jewellery shops combined with cupcakes shops, coffee shops, boutiques, pubs and restaurants in a labyrinth in the middle of the buildings that one way can take you down to the seafront and on the other way it takes you to Churchill Square, the main high street shopping area, more “commercial” and globalized… if you come to visit Brighton to go to Zara and H&M you ain’t doing right, if you see what I mean. 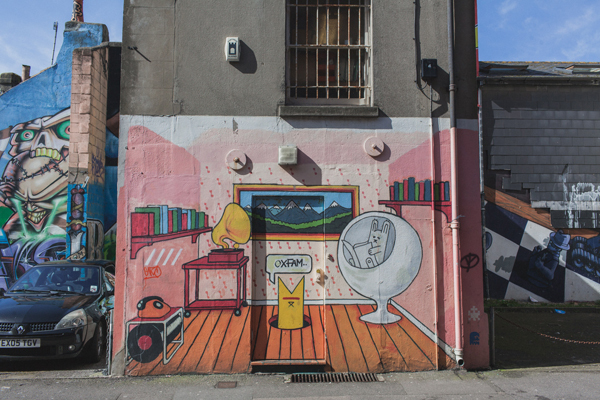 Brighton has a busy calendar full of events every year, from the Fringe Festival to the Great Escape music Festival, to the Summer Pride to the Fashion week; if you live here your diary will be full very quickly. My favourite event in Brighton is the Gay Pride, which takes place in end of July/August. The city gets crowded with people from everywhere and the Pride Parade around town is something you can’t miss, every year there is a theme to talk to the masses about the LGBT community, like a massive carnival the party goes around and around, everyone loves it, from kids to old people, and Brighton shines like a rainbow. A walk on the Brighton Pier is a must do, even if it’s a bit touristy, or why not get a better view of the city and the sea on the newly installed Brighton Wheel, maybe while eating some fish&chips from the endless chippys along the seafront? Brighton has a long promenade with long shingle beaches which get absolutely packed in the summer days, there are dog friendly beaches and even a nudist beach (in Kemptown, the gay headquarter). Crowded with foreign students during the summer, busy with university students from all over England all year round, you will not get bored in Brighton, neither hungry: so many restaurants around, from the chain to independent lovely restaurants you will find somewhere to dine easily, Italian restaurants, French bristro, Spanish restaurants, Japanese café, endless selection to choose from. 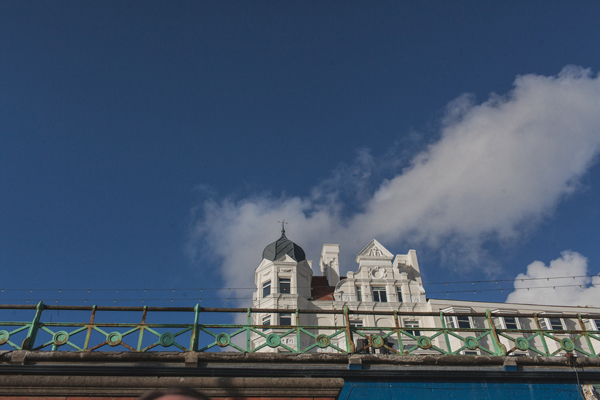 Only one hour by train from London Victoria station you will discover a world apart, Brighton, my colourful wonderland.